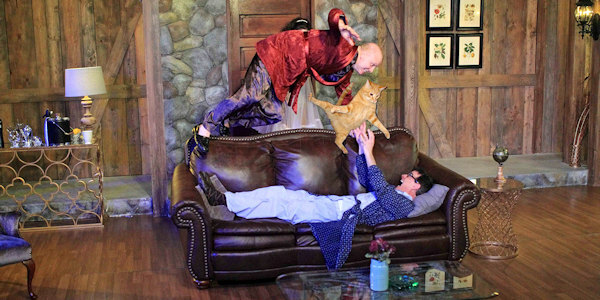 For a great date night at the theatre, check out North Carolina Stage Company. 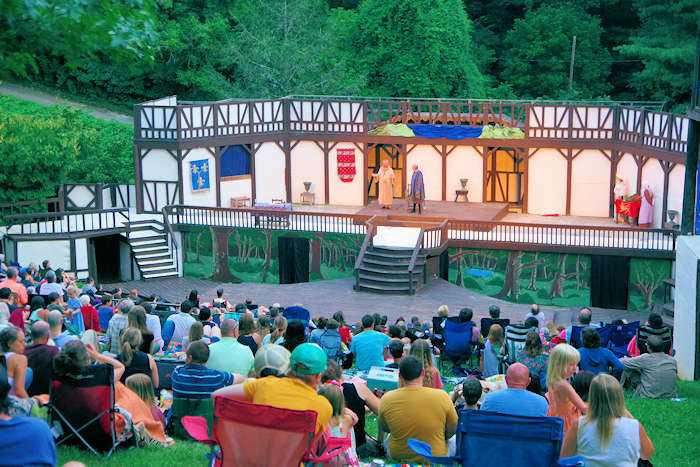 The professional equity theatre, located in the heart of downtown Asheville, presents high quality productions in a very intimate theatre (only 125 seats!). 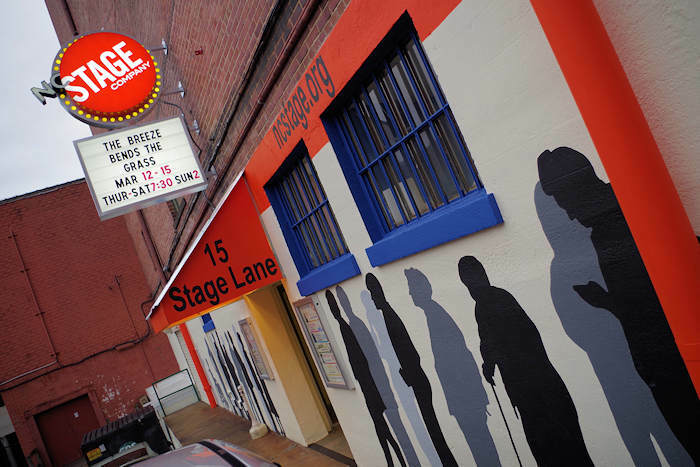 They even made the list of the Top 50 Best Small Stage Theaters in America. NC Stage is the only professional theatre in Asheville operating on an Actors’ Equity SPT-Tier 4 Contract. Tickets are very affordable! They have tiered seating with Mainstage prices ranging from $16-$40 and Catalyst series prices ranging from $7-$24. There are no ticketing fees when you order online or over the phone. In between its own Mainstage season, they host a diverse lineup of plays, interactive performances, staged readings, comedy, and more. Located at 15 Stage Lane, they are steps from a big variety of restaurants and after-theatre hot spots. Box Office operates Monday-Friday from 12 PM - 5 PM (828-239-0263). Go to their Web site for a complete calendar of events. 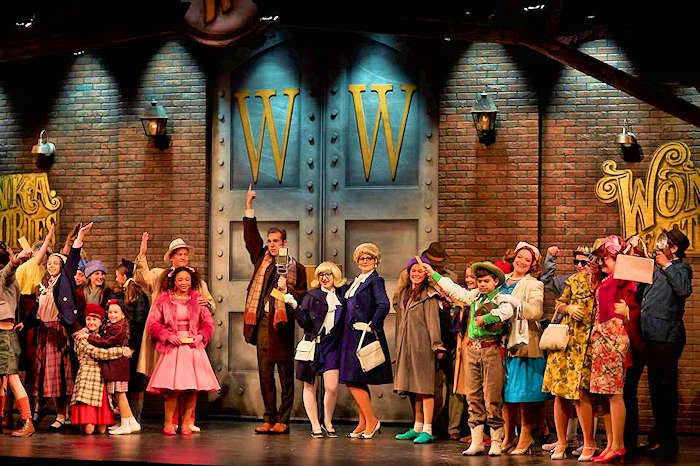 Whether it's a Mainstage show or a guest performance, there's something to see nearly every weekend! Since the theatre only has 125 seats, we recommend buying tickets in advance. Go to their Web site.